Having a business in Labuan, Malaysia is a great decision for that kind of entrepreneurs who are interested in placing their operations in this part of Asia. The food and the tourism sectors are among the prolific ones and the fields in which foreigners can thrive through all sorts of businesses. A restaurant in Labuan, for example, can be opened by an entrepreneur from abroad with complete support and assistance from our team of company formation agents in Labuan. How can I set up a restaurant in Labuan? • the registration for tax purposes is the next step before opening a restaurant in Labuan. We invite you to talk to our company incorporation specialists in Labuan and find out how we can help you in establishing a restaurant in this jurisdiction. Also, we can help you with company formation in Labuan and deal with the requirements imposed by the Malaysian authorities. Do I need a liquor license for my restaurant in Labuan? Yes, a restaurant in Labuan cannot start the activities without obtaining the liquor license in order to serve alcoholic products to clients. Depending on the type of foods offered in the restaurant, special licenses might be necessary, for example, for certain fish products. How we can help you in establishing a restaurant in Labuan? 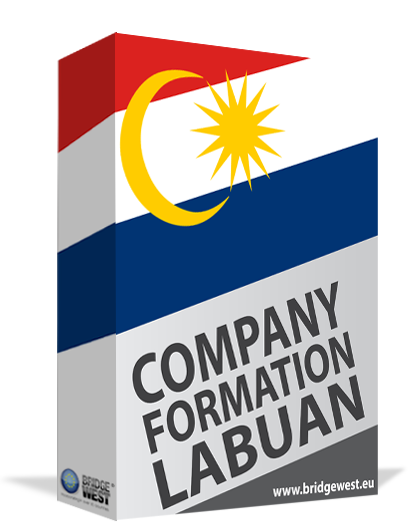 Our company formation representatives in Labuan are at the disposal of foreign entrepreneurs who want to start a business in Malaysia. Opening a restaurant in Labuan is not a difficult procedure but our advisors in Labuan can provide complete assistance in order to speed up the registration process and can offer support for documents preparation. Please do not hesitate to contact our team of company incorporation consultants in Malaysia for information about how you can open a restaurant in Labuan.